If you love your travertine, but you’re not too crazy about the stone’s light shade because it shows too much dirt or it’s not blending well with your new décor and paint selections, darkening your travertine is an option. It sure is a lot more economical than replacing the stone. Travertine is a gorgeous and durable natural sedimentary rock that is formed over time, mainly by hot spring deposits. The water causes small holes in the Travertine, which can be filled or remained unfilled. 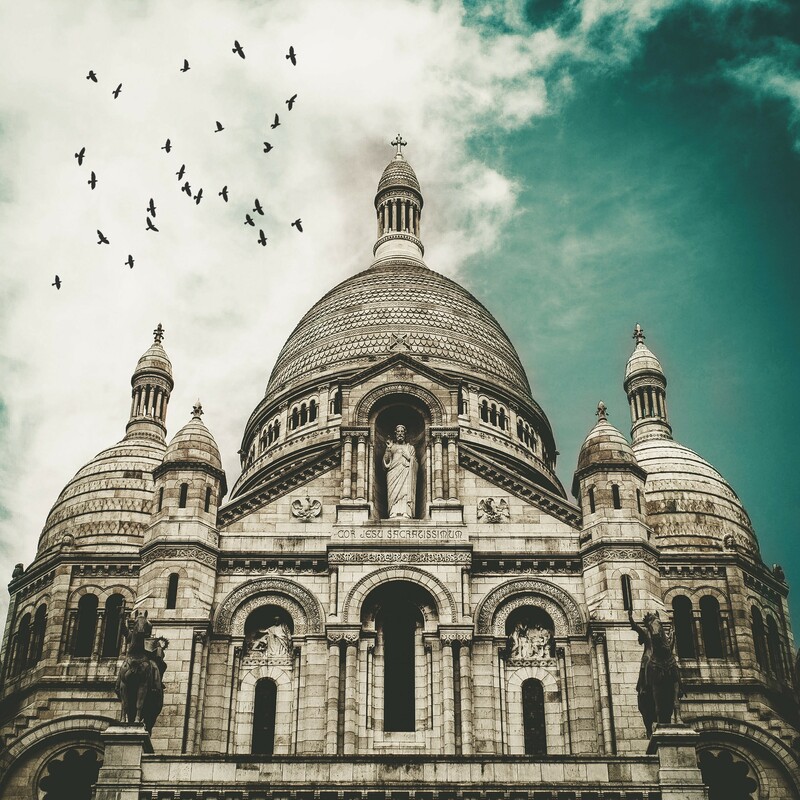 The versatile natural stone has caught the eye of the great builders for centuries and was mined to construct some of the world’s most fascinating creations, led by the iconic Roman Colosseum and the Scare Coeur Basilica in Paris. The semblance of a Travertine counter to a marble counter intrigues homeowners looking for an alternative in the kitchen or the bath. 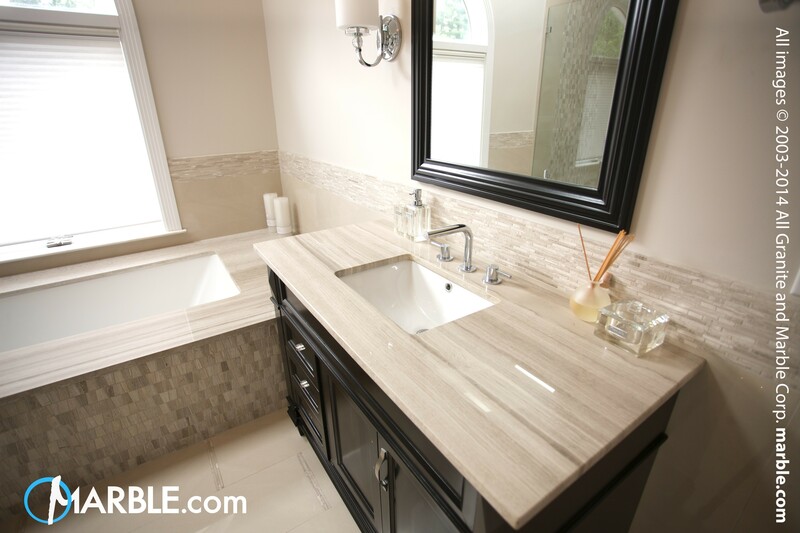 But in truth, Travertine enhances the look of any room, on walls, floors, as a kitchen counter, bathroom vanity top, a bathtub surround and in the shower. One note of caution: Because Travertine is a porous stone, it is not recommended in high traffic areas. Stick to low-traffic areas of the home. Being a form of limestone, the high porosity of Travertine requires a proper sealer, especially in a wet setting like a bathroom where the stone’s application has become en vogue. A Travertine tub surround presents an earthy, classic look, especially when offset by a marble stone like a Statuario Marble bathroom vanity top. Remember, marble counters are appealing in the bathroom (or kitchen), but take care with acidic products or foods that can etch marble. The fact that Travertine is quite porous means the shade of the stone can be altered. The trick lies in enhancing sealers. Enhancing sealers work their magic by absorbing into natural stone and generating bolder tones and shades. 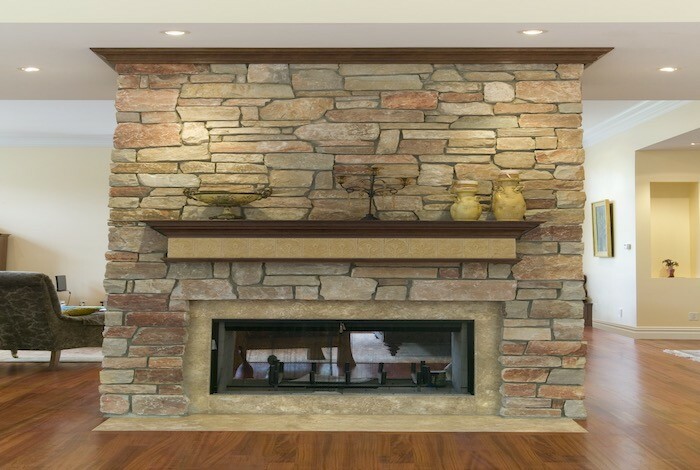 Stone sealers are impregnators, meaning they work by enriching the stone below the surface. It's a professional grade stone sealer that not only provides heavy-duty protection against most stains but also deepens the color of your natural stone. The solvent-based formula is meant for both indoor and outdoor use. Plus, this particular sealer is weather and UV resistant. The sealer can be applied to most natural stone, including limestone, slate, travertine, sandstone, flagstone, tumbled stone, flamed stone, and textured stone. Prior to sealing, always make sure your stone surface is meticulously cleaned with a reliable cleanser that removes grease, oils and other dirt from natural stone. If the sealer is applied to a dirty surface, your seal will not only be insufficient, the appearance of your stone may be impaired. The stone should also be absent of waxes, coatings and previous sealers. There are great debates when it comes to sealers and their effect on natural stone. Each natural stone is different, since all things natural are never exactly the same, so a sealer may react differently from slab to slab. Some travertine is so dense, a sealer may not absorb deep enough to darken the tile to your liking. Homeowners are amazed what enhancing sealers can accomplish, especially with Travertine. Want to go from light to dark? Seal and enhance your way to a new, stunning look while keeping the Travertine you’ve always loved.